Federal Minister for Information Technology and Telecom, Dr. Babar Awan visited Universal Service Fund Company (USF Co.) office yesterday, said a statement issued by USF. Mr. Awan’s this visit, as seen by the outsiders, is a ministerial ritual. This is how every new minister visits its ministry offices/organizations. Company statement said that the minister took interest in the working and projects of USF and asked several questions. Earlier, the Minister was given a detailed briefing on USF and its programmes for proliferation of telecom services in the unserved and under-served, remote and rural parts of the country. Giving a presentation on the topic, the Chief Executive Officer, Parvez Iftikhar, apprised the Minister IT regarding programs of USF and the progress that USF projects have been making. He informed that the number of previously un-served Mauzas where service has been provided has reached 3,500 and almost 3,000 kms of Fiber Cables have been laid to connect remote Tehsils so far not served with Optical Fiber, mainly in Sindh and Balochistan. At the same time number of small towns and cities with broadband internet has touched 238 and all higher secondary schools, colleges and libraries falling in those areas are being provided free Broadband connections with five PCs and training for two teachers each. Noting that all the progress made was during the tenure of the present government, the Minister IT assured USF Management of complete support. He commended the efforts being made by USF for striving to provide telecom services to all people of the country. 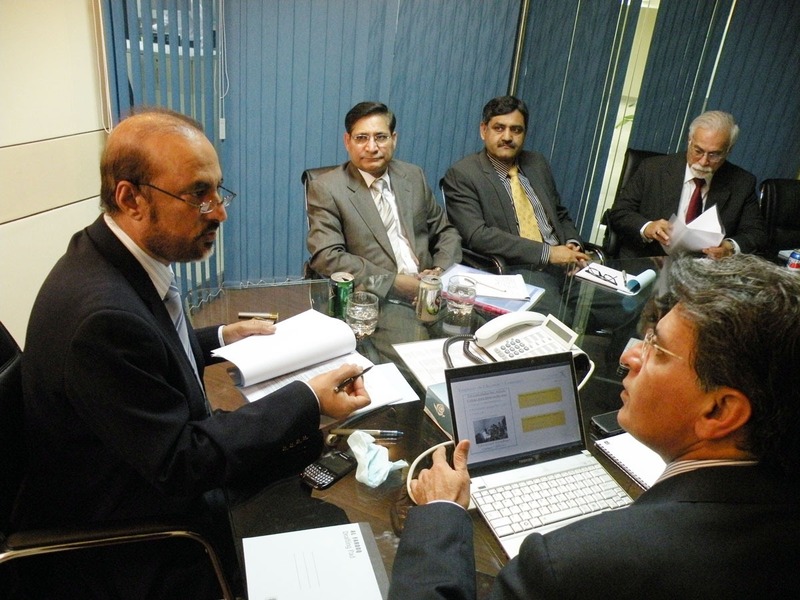 Secretary IT, Mr. Saeed Ahmed Khan and Secretary Law, Mr. Muhammad Masood Chishti, were also present in the briefing.